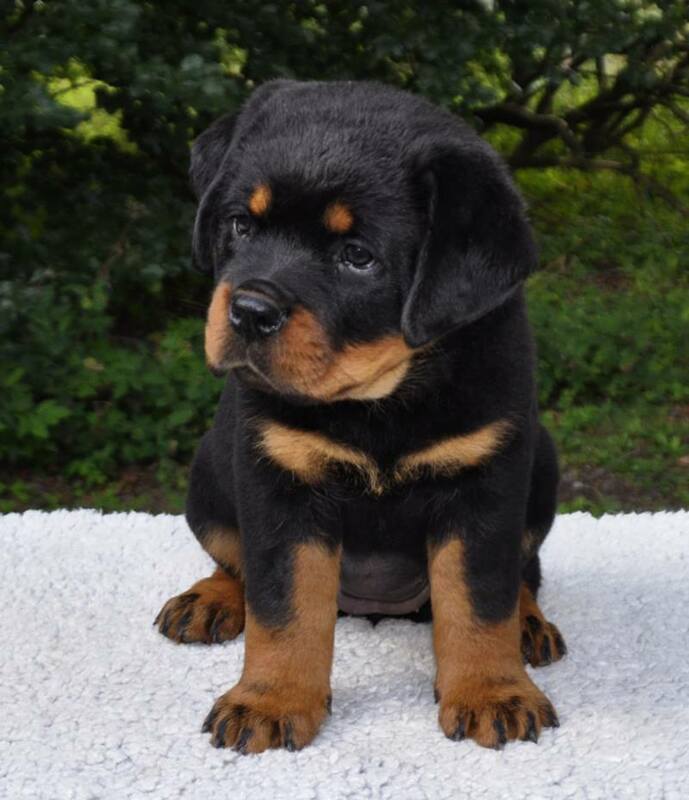 We have updated the page of the rottweiler litter born 2018-07-13 (ZuMa's V-litter). Please go to Puppies - Rottweiler to find the link to the page of the litter. All of the puppies are sold since way back, but you are more than welcome to contact us if you are interested in future puppies. Below you can see a picture of one of the puppies.